At Ride Velo, we've been desperately trying to ignore Christmas since late August when we spotted our first display of mince pies and gift-wrap in a midlands service station. But we can by-pass the inevitable no longer! So to take the pain out of present shopping for you, we have put together the definitive gift-guide for cyclists (aka Ride Velo's 2015 Christmas wish list). Underwear is always a good adult stocking-filler, although the stuff you cycle in isn't all that 'adult' if you know what I mean, and the ladies undies are decidedly unsexy. Still, I know that many girls like to feel comfortable on a bike, so we bring you the Urbanist Padded Cycling Brigitte short available from Velovixen. At £45 they're quite pricey, but they'd make my next spinning class a lot more bearable! 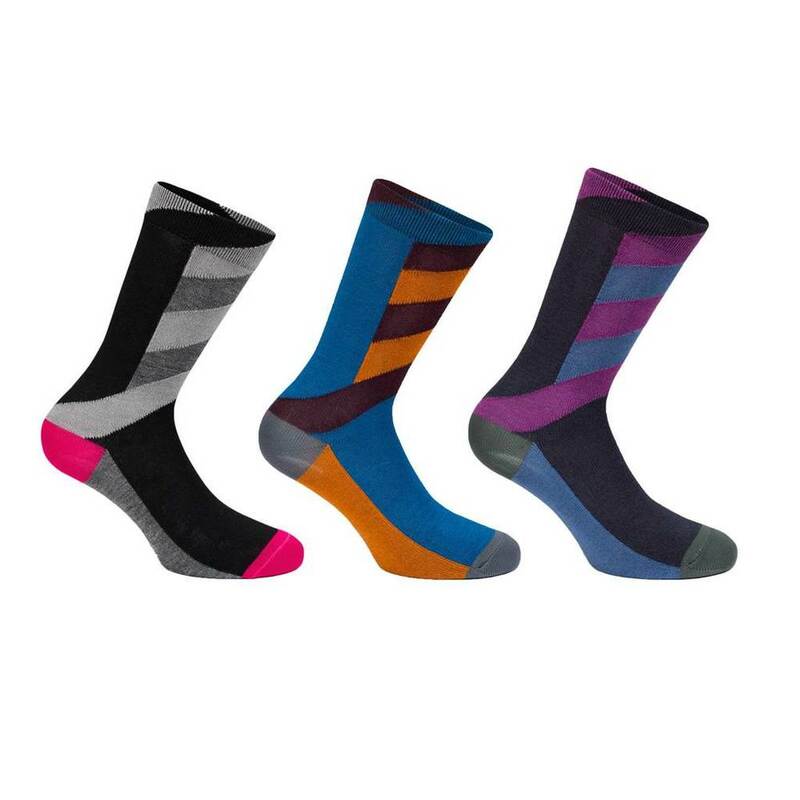 To match, I have chosen a pair of Rapha Souplesse women's stripey socks for £15. I love wearing Rapha socks and actually wear them pretty much every day with any outfit (except skirts obviously). For the cycling man in your life, Ride Velo's Robbie likes Rapha underwear too. The socks are beautiful, long lasting and extremely comfortable to wear. For men, you can’t beat these jazzy numbers and if you buy the bundle you save 20%. Ok £85 is actually quite a lot to pay for three pairs of pants - but Rapha merino boxers are very popular in the Ride Velo household and give plenty of support - which Jeremy Paxman assures us is very important! 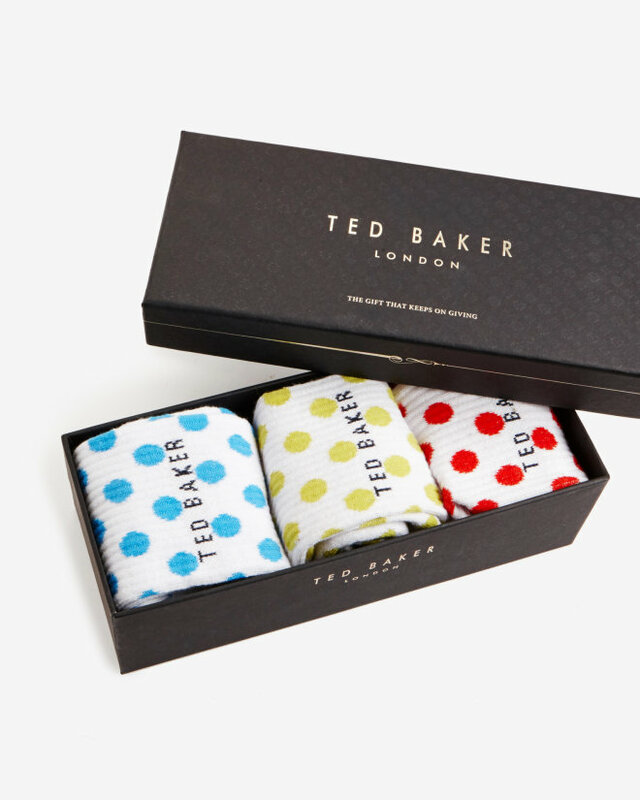 Any King of the Mountain would appreciate these polkadot sports socks from Ted Baker - the gift box set of three costs £28. Not guaranteed to get you to the top of your Strava segment listings, but a lot more subtle than a Carrefour jersey, I think you'll agree. 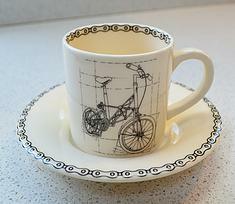 There are so many fab cycling-themed mugs and expresso cups on the market at the moment. 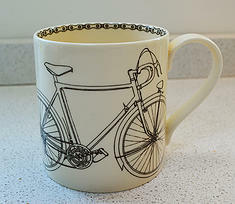 Cycle Souvenirs is a great online shop for cycling gifts but I like their mug collection best of all. 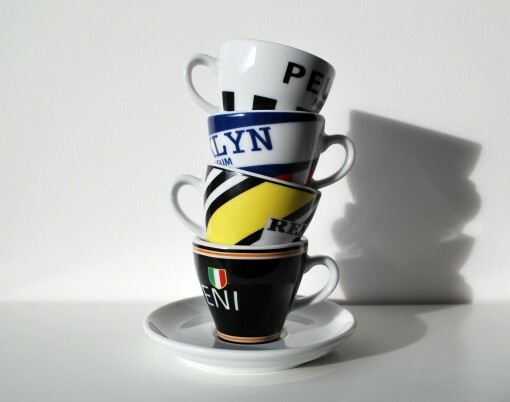 The retro expresso cups are £15.95 each, and the Grand Tour mugs £11.95. You can buy a set of four if you want to sport a different jersey as the mood takes you, or even take the World Championship set. One of my favourite brands is the Big Tomato Company who make bone china mugs, cups, plates, decorative china trays etc. 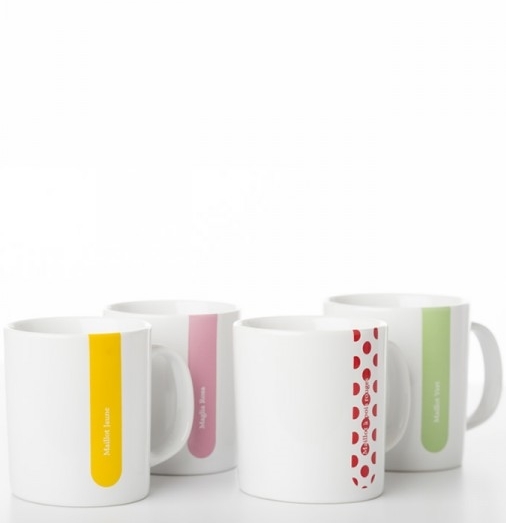 You can actually get their classic mugs customised for £16.95 - I think I'm going to receive 'domestique' this year. Robbie has 'malliot jaune' of course. 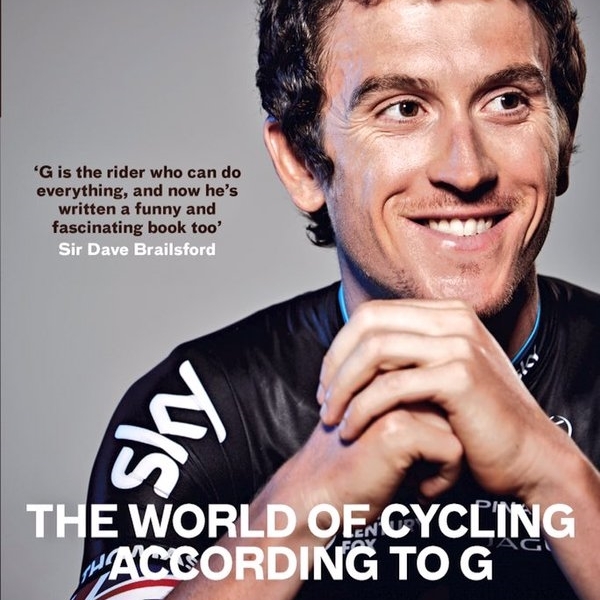 We've already reviewed David Millar and Geraint Thomas's autobiographies this autumn and can verify that they're both very enjoyable reads for any pro cycling enthusiast. David Millar concentrates on his last year of racing which is a thoughtful, well-written and more introspective tome, while Geraint plays for laughs and is a great teller of funny anecdotes and observations from the cycling world. 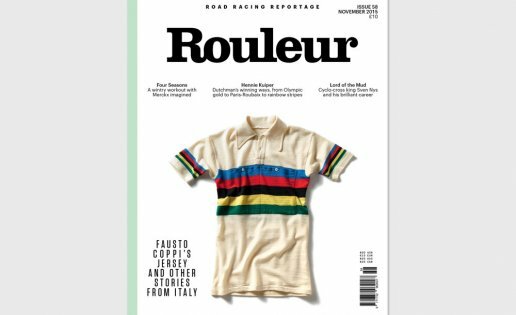 As magazines go, you can't get better than Rouleur, which is widely acknowledged to be the finest cycling magazine in the world. Published 8 times a year you can buy a gift subscription of 4 issues for £36, or just the one copy for his or her stocking. I know everyone downloads movies these days but how can you unwrap a virtual present? I think there's a lot to be said for owning the hard copy. Here are a few of our favourite cycling films, plus a virtual training DVD to help you balance out the excesses of the festive season. Peter Yates' Oscar-winning Breaking Away is a heart-warming coming-of-age story which is (we think) the greatest sports movie about cycling ever made. Funny, moving and inspiring, Breaking Away is a wonderful feel-good film. 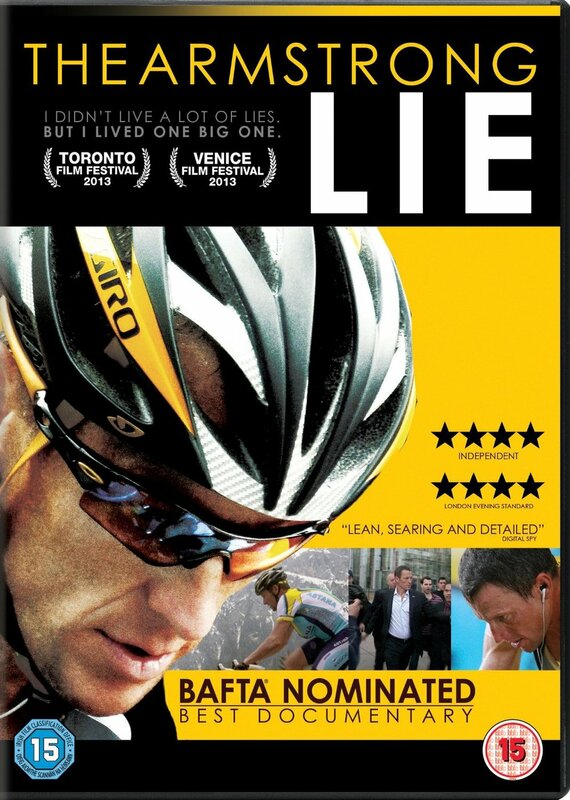 We all know Lance Armstrong's checkered history, but seeing it brought together in the Armstrong Lie makes compelling watching. 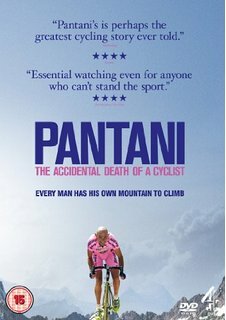 Pantani's rise and subsequent tragic death at 34 is another one of cycling's most dramatic tales. "This film is not just about cycling but an emotional exploration of what drives athletes to compete; man versus mountain, athlete versus the system, Marco Pantani versus himself." All these and more available from Amazon of course. And finally surprises - isn't that we all love about Christmas stockings? The lumpy parcel that keeps us guessing. 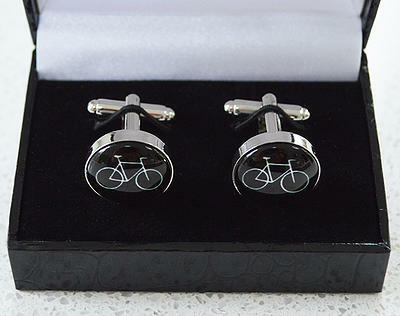 Here is a selection of items we think you'll love, from silver earrings and a necklace from Cycling Souvenirs (£35 each), lots and lots of bicycle cufflinks and great key-rings from £7 from Target Velo, to model bikes. Cycling Souvenirs and Target Velo both stock these mini peloton riders - originating in France in the 1950s - these cast zinc models can actually be hand-painted to your specification in a choice of colours. 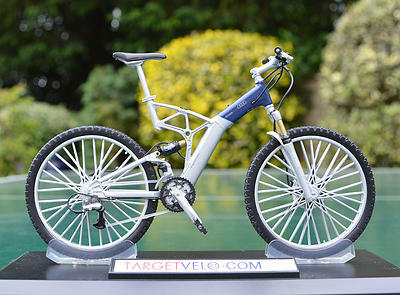 Target Velo stock them in a range of realistic poses too. 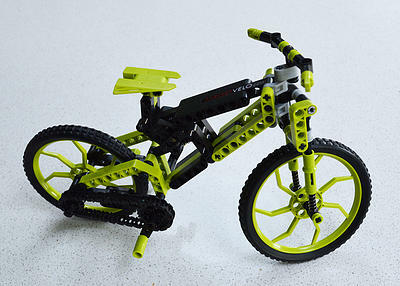 The company specialise in replica scaled model bikes of all types including the MTB shown here and the Lego style kit. You can even find tandems, scooters and unicycle models on their website, if that's what floats your boat. We've mentioned Velotastic caps before, and we'll say it again - retro caps are cool! Sported by all the hippest dudes at last weekend's Rapha Super Cross event, these caps cost from just £7.50, it would be rude not to slip one into your loved-one's stocking. And finally, Robbie's favourite find this year - an eBay store from France called the Pyrenees Vintage Bike Shop which sells vintage aluminium bidons. You could literally spend hours browsing their seemingly endless catalogue of old bicycle parts, but these bottles are absolutely beautiful and perfect for next spring's L'Eroica festival. Well that's the stocking filled, next week we'll bring you some proper presents. Happy shopping!